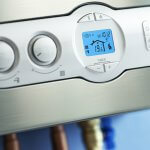 Home » Featured » Can You Write Off a New HVAC System on Your Taxes? 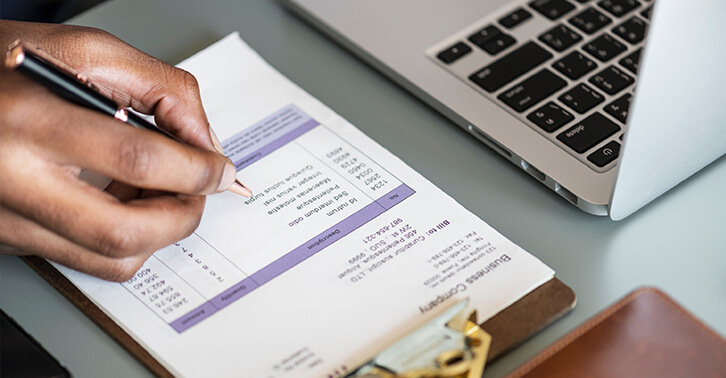 The 2019 tax season (2018 tax year) is upon us, which means people are trying to find ways to deduct expenses. Curious if you can write off a new HVAC system on your taxes? Are there any other energy-efficiency improvements that qualify for a tax credit? In addition to tax credits for efficiency improvements, you may also qualify for rebates and other financial incentives. 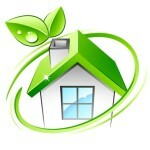 Check the ENERGY STAR Rebate FinderOpens a New Window. and Energy Upgrade California® and plug in your zip code to find available rebates and incentives in your area. Let’s start with the bad news first. The nonbusiness energy property credit expired on December 31, 2017. You can’t claim the nonbusiness energy property tax credit for any property placed in service after 2017 (IRS). What was the tax credit? 10% of cost up to $500 or a specific amount from $50-$300. What are the details? Must be an existing home and your principal residence. New construction and rentals do not apply. Can I still get the tax credit if I made a home improvement in 2017 but failed to apply for it? At the time of this writing, the nonbusiness energy property credit is expired, but Congress can always extend the credit. Visit IRS.gov/Extenders to find out if legislation extended the credit for your 2018 return. This is the energy-efficiency credit you can write off for the 2018 tax year. According to the Internal Revenue Service (IRS), you may be eligible for the Residential Energy Credit if you made energy saving improvements to your home located in the United States in 2018. The Bipartisan Budget Act of 2018 renewed a bunch of tax credits for residential energy efficiency that had expired at the end of 2016, including extending the tax credits for all residential renewable energy products through December 31, 2021, featuring “a gradual step down in the credit value” (ENERGY STAR). You can use IRS form 5695 to claim your residential energy credit. 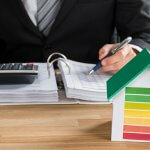 You should also “use Form 5695 to take any residential energy efficient property credit carryforward from 2017 or to carry the unused portion of the credit to 2019” (IRS). Form 5695 Instructions: https://www.irs.gov/pub/irs-pdf/i5695.pdfOpens a New Window. So, what’s the answer? Can you write off a new HVAC system on your taxes? The answer is no (probably). 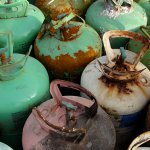 The nonbusiness energy property tax credit expired that would have allowed you to write off a new HVAC system. If, however, you installed a qualifying geothermal heat pump, you may qualify for the residential energy credit (Form 5695). But when installing or upgrading your heating, ventilation, and air conditioning system, or any related insulation and energy efficiency improvements, always be on the lookout for potential tax credits, rebates, and other financial incentives. Check the ENERGY STAR Rebate FinderOpens a New Window. and Energy Upgrade California® and plug in your zip code to find available rebates and incentives in your area.